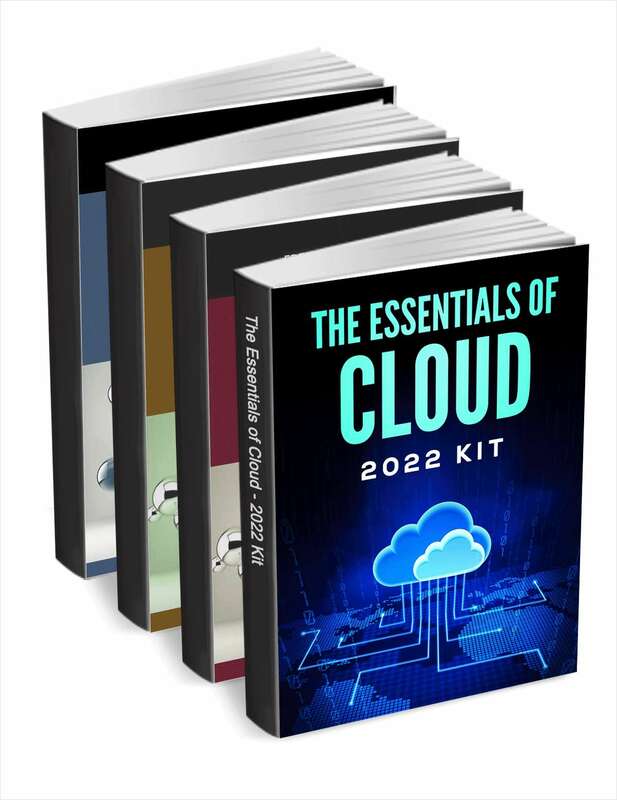 "The Essentials of Cloud - 2019 Kit"
Free Kit: "The Essentials of Cloud - 2019 Kit"
Download this kit for hand-picked cloud resources to help you further your research in the field. This guide outlines how you can achieve the benefits of the cloud quickly while freeing your internal team to focus on innovation and business growth. Imagine a world where incident alerts arrive 30 minutes before problems even begin - you’d actually have the power to prevent outages and deliver a truly seamless experience to your customers. Sound impossible? Think again - the right AIOps (Artificial Intelligence for IT Operations) solution can help you maintain uptime, reduce manual incident-management tasks and increase productivity.